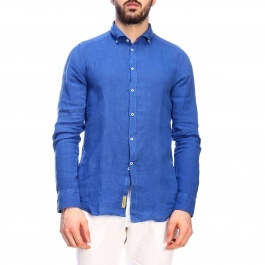 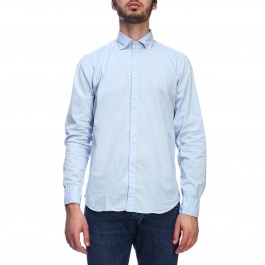 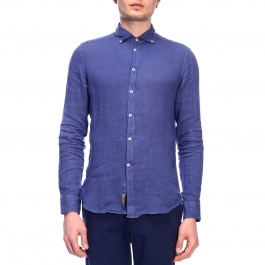 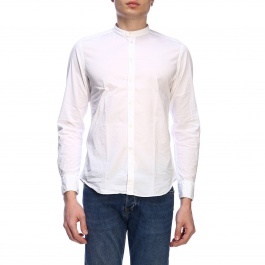 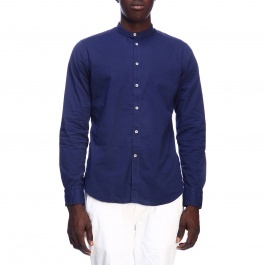 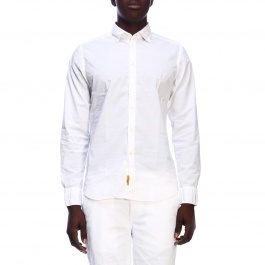 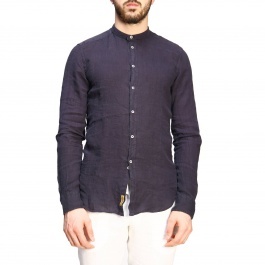 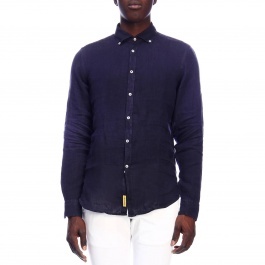 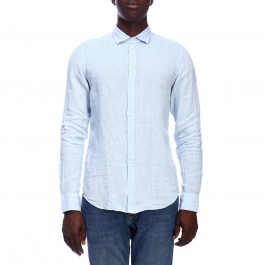 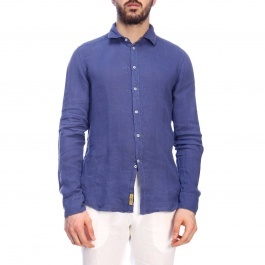 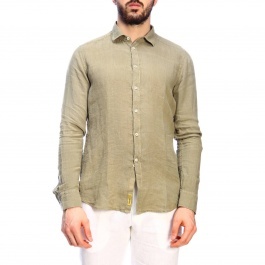 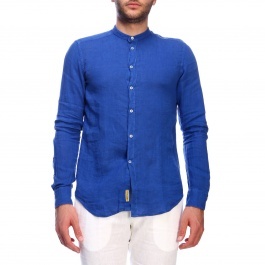 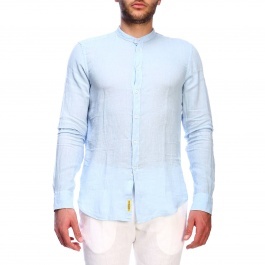 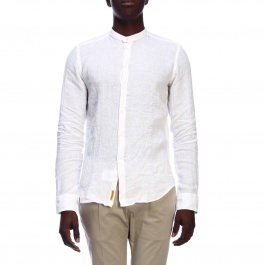 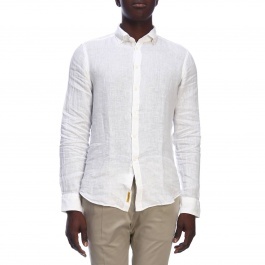 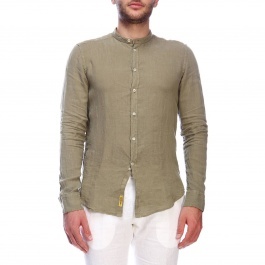 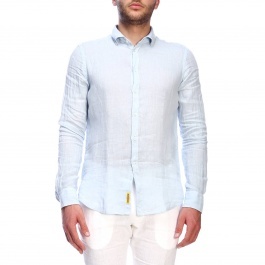 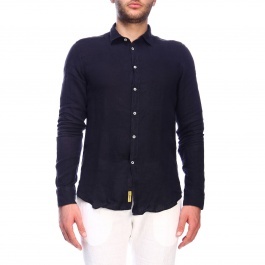 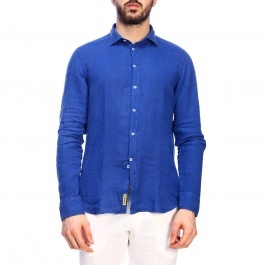 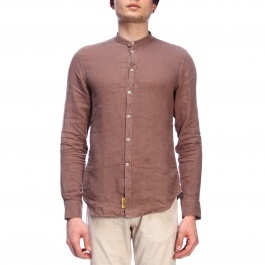 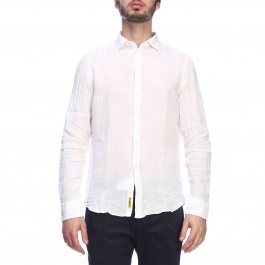 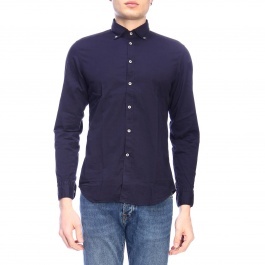 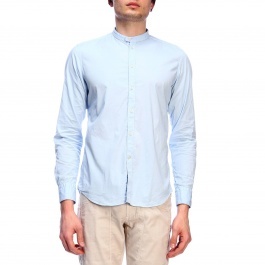 Bd Baggies is an American brand specialized in the production of men's shirts. 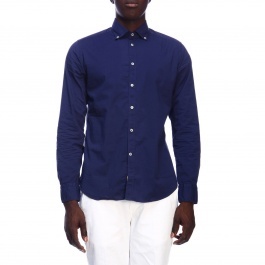 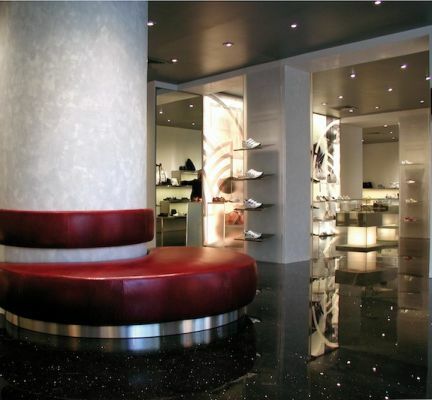 The aim of the famous company is to fully meet the needs of any type of client by offering many models with different collars and fits. 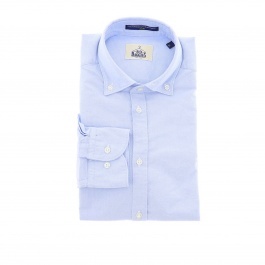 The materials employed to create men's shirts by Bd Baggies are of high-quality and assure durability over time. 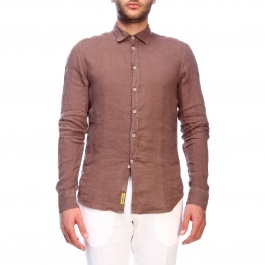 Discover all the colors and patterns of Bd Baggies shirts online at Giglio.com and enjoy free shipping.